Engine started first time and now back on her berth ready for work on the topsides wood work and engine service. Full circle. A nice feeling, I know. The snow has melted enough here that I can make a start on mine. 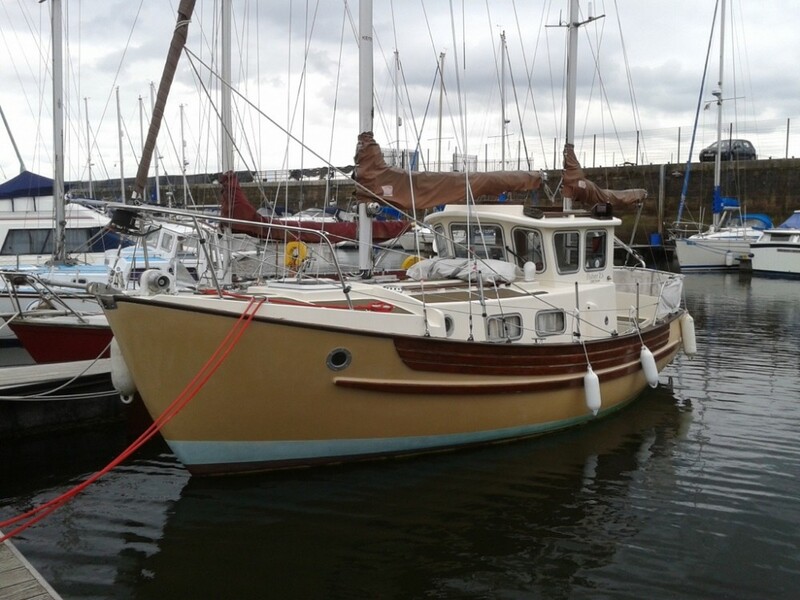 Might even get her in the water in a couple of months, with luck! Colour me green. Please blog your adventures now, if only to encourage me. She’s looking real good, by the way. The before and after shots really show the hardwork you guys have put in over the winter. Can’t wait to be all at sea! Keep on blogging!